Many thanks to all our clients, friends and family for coming out to see us at the 2017 Out of the Blue Jet Show! This exclusive one night only event features an exceptional collection of private aircraft, automobiles and other luxury items. Valor was proud to have 5 of our jets on display. 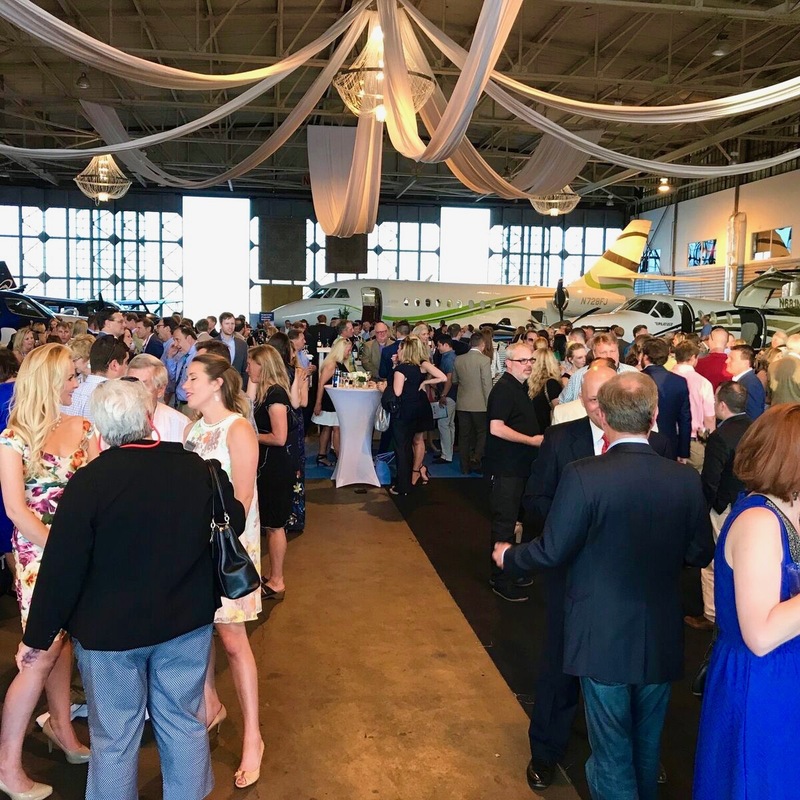 For the past 4 years, Valor Jets has been a proud sponsor of this event, along with J.P. Morgan Chase Bank and Louisville Executive Aviation.